Conventional home security cameras work discreetly that intruders don’t often notice they’re being watched. The Ring Floodlight Camera works in exactly the same way. 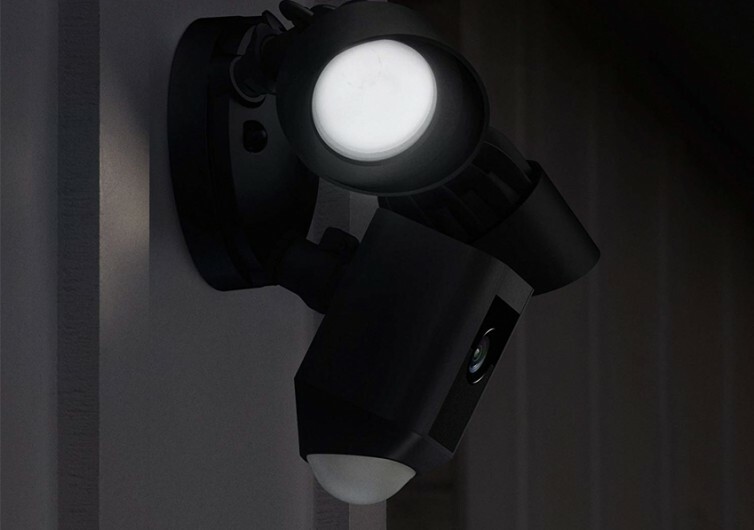 The only difference is that it allows you to remotely switch on its super-bright floodlight and activate its ear-splitting siren to stop intruders on their tracks. Now that is definitely home security brought forth in a whole new light. 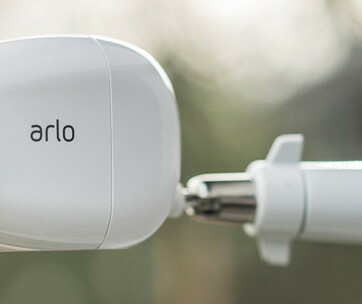 With a field of view that encompasses a full 140-degrees horizontal and 78-degrees vertical, the 1080p HD camera on the Floodlight gives you superb view of your property. 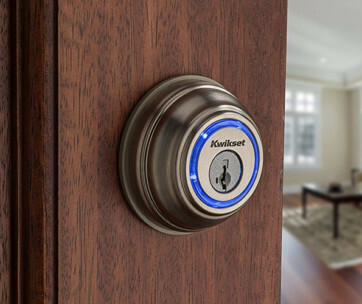 It comes with Live View capabilities so you can monitor activities in your home in real time. 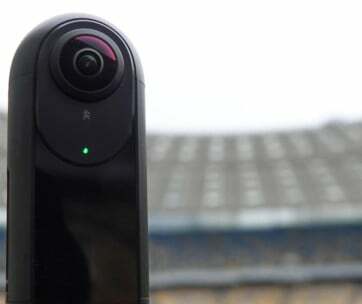 The enhanced video technology in the Ring Floodlight Cam also allows you to remotely zoom in and out of the scene as well as pan the camera so you get a more sweeping view of the area. Since the Floodlight is for outdoor use, it comes with every bit of weather protection you can possibly imagine. It is ideal in homes with existing outdoor electrical boxes. If there’s none in your property yet, then you may have to start installing an electrical box right outside the home before considering on installing the Floodlight. The beauty of this Ring security camera system is that when mounted properly, it can give you excellent visualization of any human-sized object from as far away as 30 feet. 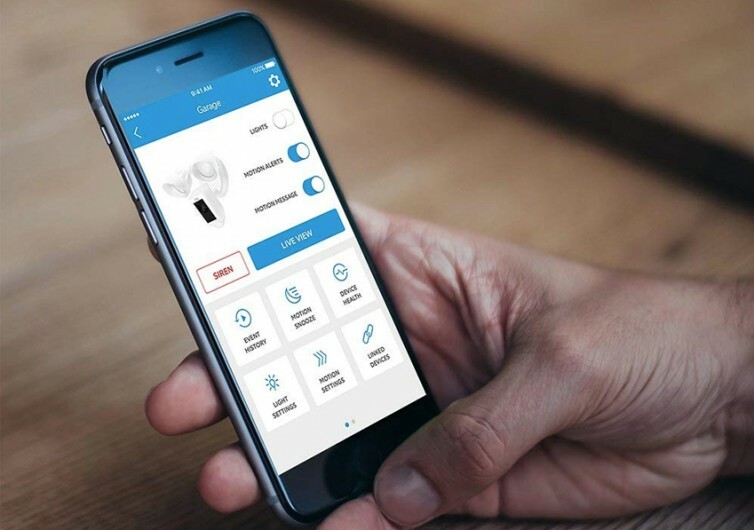 Its motion detection system automatically activates the HD camera so you’ll have a better look at what triggered the alarm. 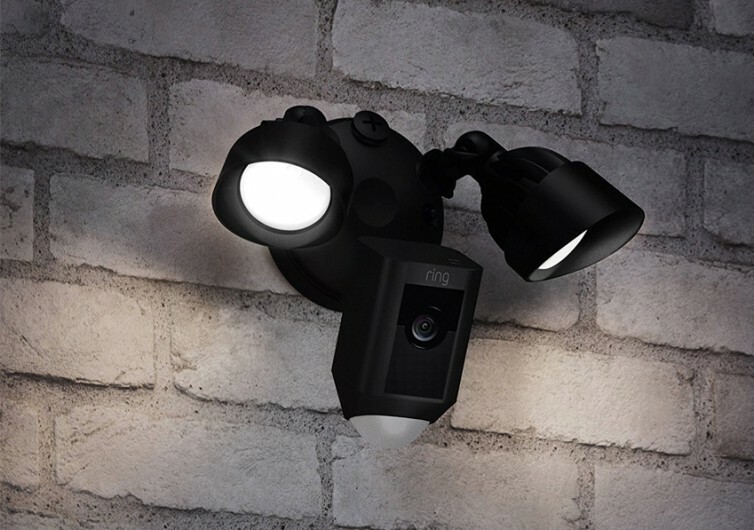 And if it so happens that there are people in your vicinity, you can easily rely on the Floodlight’s two-way talk capabilities so you can initiate a conversation with whoever it is the camera sees or you can issue a stern warning of some sort. And if the suspicious individual simply doesn’t heed your warnings, you can always hit the siren button on your smartphone, tablet, or PC. This should alert your neighbors that someone unwelcome is in your home. 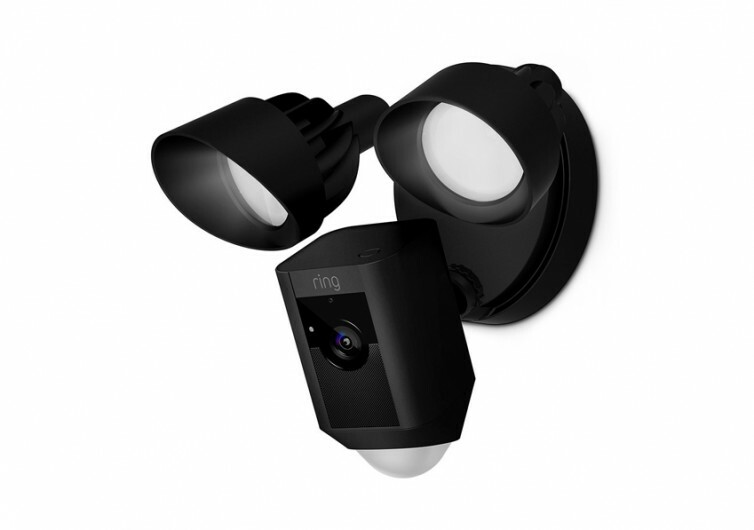 Improving the security of your house especially when you’re away is definitely made more convenient by Ring’s Floodlight Camera.